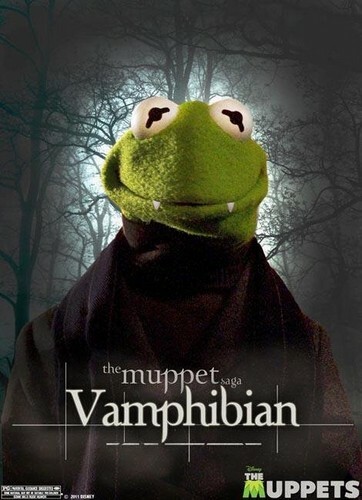 The Muppets - Twilight Parody. Jim Henson's Company & disney. Wallpaper and background images in the The Muppets club tagged: muppets parody twilight disney jim henson's company.